At the start of every year, farmers face unpredictable markets but we start to learn a general trend as we head into the second quarter. In 2017, this has been no different and today we have reports for the price of both lamb and milk. Without further ado, let’s take a look! Lamb – Firstly, this niche is certainly providing interesting viewing because everything seems to be pulling in the direction of the farmer. In recent years, the slaughter of lamb has reduced somewhat whilst demand has steadily risen. Thanks to simple supply and demand, we know that prices should increase in this situation and this has been the case. According to the MLA, a little under 22 million lambs will be sent to slaughter in 2017 which is a decrease from last year of around 2.7 million. In terms of mutton, this is actually at its second-lowest point since records began. 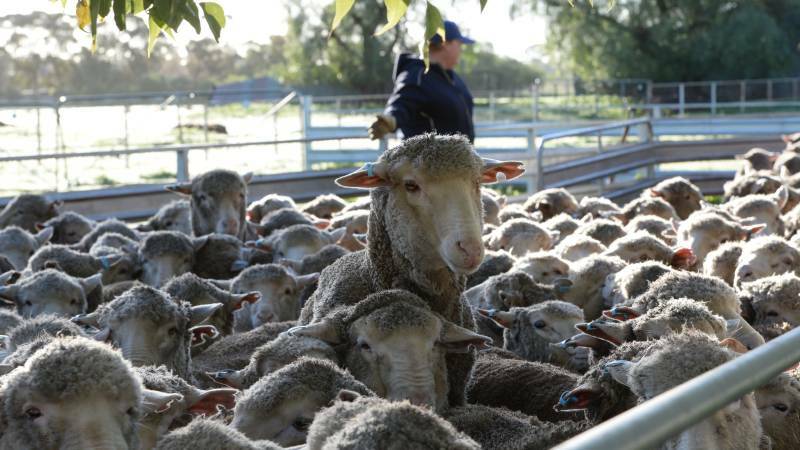 As the prices of wool continues to increase, farmers are choosing to keep hold of older ewes to boost their herd sizes. Prices – Per kilogram of carcass weight, the average price in 2016 was 558 cents; in the first quarter of 2017 alone, this has already increased to 614 cents. In addition to the higher demand, grain prices are staying low which means that the larger flocks are easier to feed. With all of these factors in mind, it is mostly good news for farmers but they have been warned to be careful. As soon as supply evens out with demand, experts suggest that the prices could crash faster than ever before. Milk – When it comes to milk, production has been dropping severely recently but 2017 is expected to change this. Why? Ultimately, grain is low as we mentioned with the lambs but milk prices are also set to increase. With the arrival of interest from the Middle East, North Africa, and Asia, the next three seasons will boost the prices of milk; in all three of these regions, incomes and populations are both improving. In truth, these increases in dairy prices aren’t just seen at home because they are increasing all over the world. With Russia re-opening their market and the reduced turn-off in the European Union as well as New Zealand, the pressure continues to grow for world dairy prices. For example, skim milk powder is forecast to increase by 16% whilst butter stands at 31%, whole milk powder at 37%, and cheese at 14%. Currently, global production cannot keep up with demand and experts suggest it will stay this way until 2019/20. So far, farmgate prices have gone up by 2% this year in Australia but the current prediction for the end of the year is 7%; however, this is dependant on a few factors including higher world prices and a depreciation in the value of the Australian dollar. Whatever happens, one thing is for certain; it is set to be an interesting few years and one that farmers can enjoy whilst remaining vigilant of the expected crash!